Meanwhile, the antisemitic Haman was appointed prime minister of the empire. Mordechai, the leader of the Jews (and Esther’s cousin), defied the king’s orders and refused to bow to Haman. Haman was incensed, and convinced the king to issue a decree ordering the extermination of all the Jews on the 13th of Adar—a date chosen by a lottery Haman made (hence the name Purim, “lots”). Mordechai galvanized all the Jews, convincing them to repent, fast and pray to G‑d. Meanwhile, Esther asked the king and Haman to join her for a feast. At the feast, Esther revealed to the king her Jewish identity. Haman was hanged, Mordechai was appointed prime minister in his stead, and a new decree was issued granting the Jews the right to defend themselves against their enemies. An ad hoc Megillah reading at a restaurant. Head to your synagogue to hear the whole Megillah. The Megillah, a.k.a. “The Book of Esther,” is the scroll that tells the Purim story. Listen to the public reading twice: once on Purim night, and again on Purim day. This year, that’s Wednesday night, March 20 and Thursday, March 21, 2019. Pay attention—it is crucial to hear every word. When Haman’s name is mentioned (Chabad custom is that this is only when it is accompanied with a title), you can twirl graggers (noisemakers) or stamp your feet to eradicate his evil name. Tell your kids that Purim is the only time when it’s a mitzvah to make noise! The Megillah is read from a handwritten parchment scroll, using an age-old tune. Contact your local Chabad rabbi if for any reason you can’t make it to your synagogue for the Megillah reading. He’ll do his best to send a Megillah reader to your home or office. On Purim we emphasize the importance of friendship and community by sending gifts of food to friends. On Purim day, March 21, send a package containing at least two different ready-to-eat food items and/or beverages (e.g., pastry, fruit, beverage) to at least one Jewish acquaintance during the daylight hours of Purim. Men send to men, and women to women. It is preferable that the gifts be delivered via a third party. Children, in addition to sending their own gifts of food to their friends, make enthusiastic messengers. 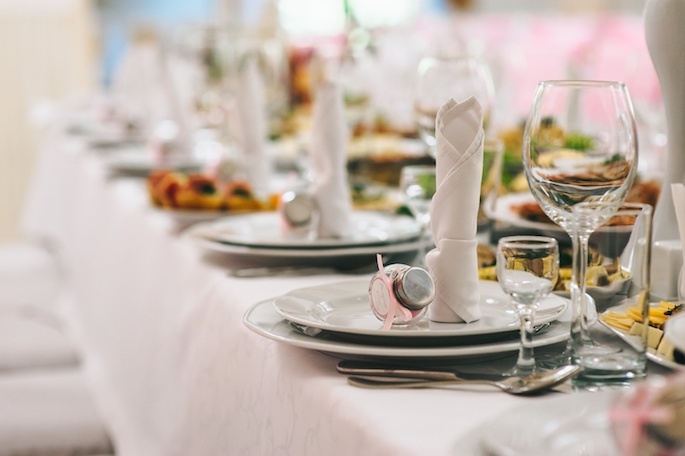 During the course of Purim day, March 21, gather your family, maybe invite a guest or two, and celebrate with a festive Purim meal. Traditionally, this meal begins before sundown and lasts well into the evening. The table should be festively bedecked with a nice tablecloth and candles. Wash for bread or challah, and enjoy a meal featuring meat, wine and plenty of Jewish songs, words of Torah and joyous Purim spirit. Sing, drink, laugh, have fun together. Note: When Purim falls on a Friday, out of deference to the approaching Shabbat, we start the meal earlier, ideally before midday. On Purim, we include the brief V’al Hanissim section in all the day’s prayers, as well as in the day’s Grace after Meals. This prayer describes the Purim story and thanks G‑d for the “miracles, redemptions, mighty deeds, saving acts and wonders” that He wrought for our ancestors on this day many years ago. In the morning service there is a special Torah reading (Exodus 17:8–16), describing the battle Joshua waged against Amalek—Haman’s ancestral nation—almost one thousand years before the Purim events unfolded. If you did not hear this reading on the Shabbat before Purim (see below), make sure to listen now. On Purim, children—and some adventurous adults too—traditionally dress in costumes, an allusion to G‑d’s hand in the Purim miracle, which was disguised by natural events. Make sure your children masquerade as good, cheerful characters, such as Mordechai and Esther. 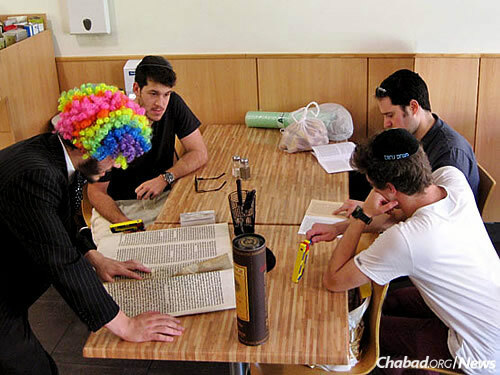 Dress up your kids before taking them to the synagogue for the Megillah reading. Many synagogues have a masquerade party, along with prizes for the children, during or after the Megillah reading. 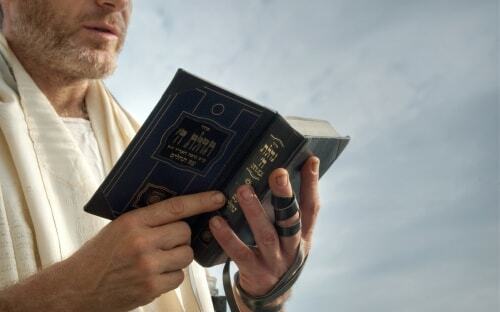 On the Shabbat before Purim (this year, March 16), a special reading is held in the synagogue. We read the Torah section called Zachor (“Remember”), in which we are enjoined to remember the deeds of (the nation of) Amalek (Haman’s ancestor), who sought to destroy the Jewish people. To commemorate the prayer and fasting that the Jewish people held during the Purim story, we fast on the day before Purim. This year we fast on Wednesday, March 20. The fast begins approximately an hour before sunrise, and lasts until nightfall. Click here for exact times for your location. 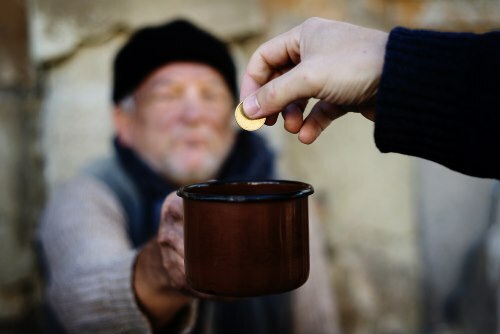 It is a tradition to give three coins in “half” denominations—e.g., three half-dollar coins—to charity, to commemorate the half-shekel that each Jew contributed as his share in the communal offerings in the time of the Holy Temple. This custom, usually performed in the synagogue, is done on the afternoon of the “Fast of Esther,” or before the reading of the Megillah. In certain ancient walled cities—Jerusalem is the primary example—Purim is observed not on the 14th of Adar (the date of its observance everywhere else), but on the 15th of Adar. 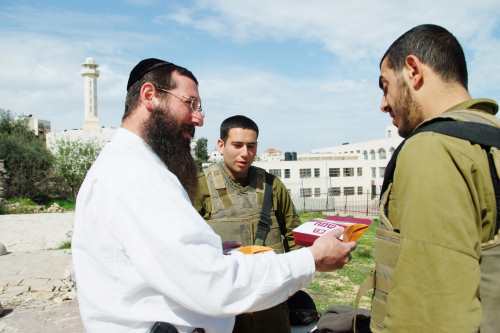 This is to commemorate the fact that in the ancient walled city of Shushan, where the battles between the Jews and their enemies extended for an additional day, the original Purim celebration was held on the 15th of Adar. The 15th of Adar is thus called “Shushan Purim,” and is a day of joy and celebration also in those places where it is not observed as the actual Purim. Click here for our mega-Purim site. Here for a global Purim event directory. Here for the story of Purim. Here for Purim insight and inspiration. Here for our Purim Kids’ Zone. When in flight, halachic times are decided based on one's current position, not their destination or origin city ( Igros Moshe Orach Chaim, chalek 3, end of siman 96). Therefore, the person's location must be determined in order to tell them when the appropriate halachic times are. The fast ends, as all do, at nightfall, when three stars come out, called tzeis hakochavim. Calculating halachic times while in the air is difficult. However, there are many apps that calculate them for you so you can know when nightfall is and other halachic times of import. We don't know who we would give mishloach manot. We have no Jewish neighbors, and don't have kosher items to give anyone. I did make my own hamentashen since can't buy them here. I assume if I give a donation to Chabad, it will find its way to a needy family. I hate costumes, and being members of AA for years, we won't be getting drunk. My question is that no where does it say to light candles. If no candles lit like other Yom Tov, why is that? Even on Pesach and Sukkot, we light candles like Shabbat. I realize Chanukah is different with the menorah, but there is always a Shabbat to light candles. 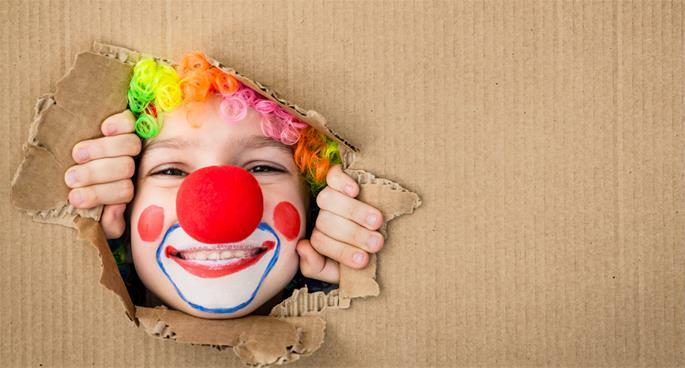 Why is Purim different? Looking forward to spending Thursday afternoon at Chabad. If it weren't for Chabad here, there is nothing but Reform & Conservative. Is it permissible? I would like to give a Jewish colleague mishloach manot on Purim.